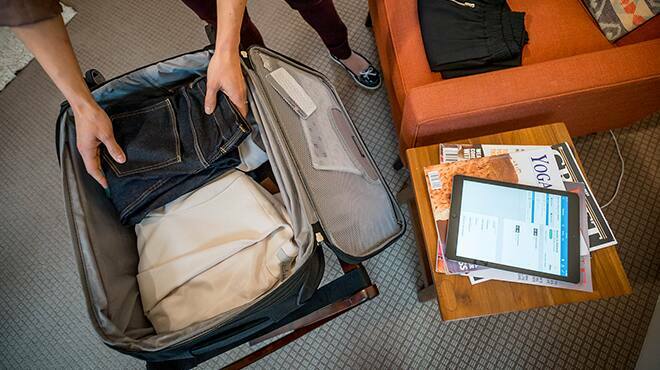 Book and manage travel easily – everything you need in one place. Give your travellers more choice, increase compliance and monitor spend. Keep travel data in one place. Integrate your entire travel programme—no matter how employees book and travel—into one, easy-to-use system. Travellers get an integrated itinerary in a handy app and you’ll get a more complete, accurate picture of your spend, making it easier to control costs, contain risk, increase employee productivity and go wherever business takes you. Easily guide business travellers to make the right decisions. Concur makes it easy to guide employees to make informed, in-policy booking decisions while delivering a simple travel experience. 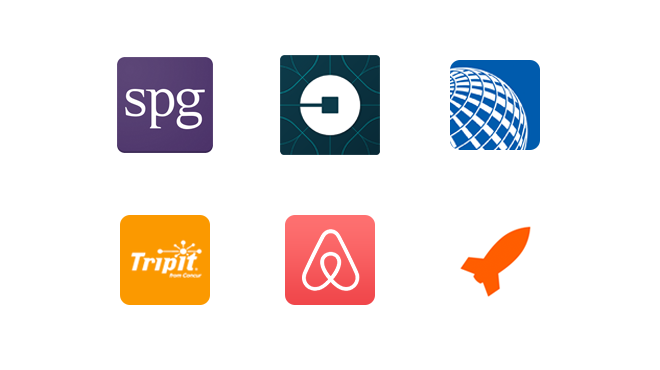 Business travellers can easily book flights, hotels and ground travel from a desktop or mobile device while staying compliant, giving you the control you need. Balancing the needs of your business and your employees. 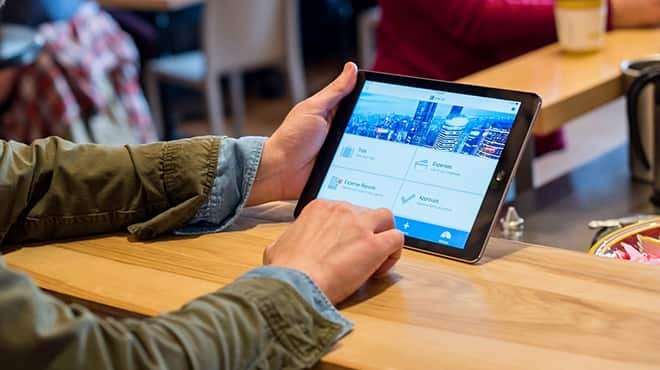 Concur delivers travel tools designed to give you visibility, efficiency and savings, while allowing business travellers to book where and how they want. More than 45 million employees from companies just like yours book travel and process expenses around the world with Concur. Control travel costs before they’re incurred. Manage employee travel expenses more effectively. With Concur Request, you can budget for employee expenses before they’re incurred using a customisable pre-spend control, request and approval process. 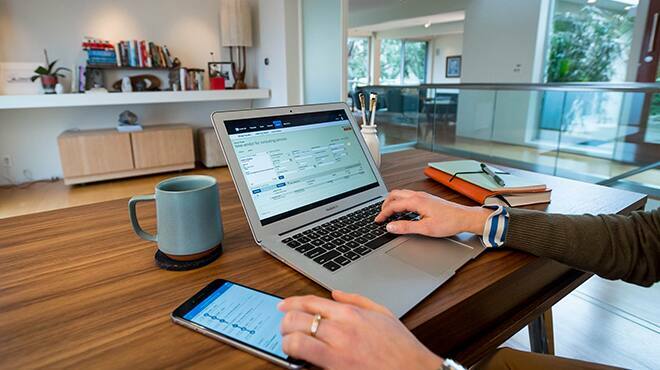 Concur Request integrates with our travel and expense solutions to bring you budget insights and projected cost analysis.